[S3481] U.S. Census Reconstructed Records, 1660-1820, Ancestry.com, (Name: Name: Ancestry.com Operations, Inc.; Location: Provo, UT, USA; Date:2011;;), Document: Jury Lists, 1779, Acts #1123 [at SC Archives]; Page Number:13; Family Number: 77. [S2620] Passenger and Immigration Lists Index, 1500s-1900s, Gale Research, (Name: Name: Online publication - Provo, UT, USA: Ancestry.com Operations,Inc, 2010.Original data - Filby, P. William, ed. Passenger and Immigration Lists Index, 1500s-1900s. Farmington Hills, MI, USA: Gale Research, 2010.Original data: Filby, P. William, ed. Passenge;;), Place: Charleston, South Carolina; Year: 1731-1732; Page Number: 285. 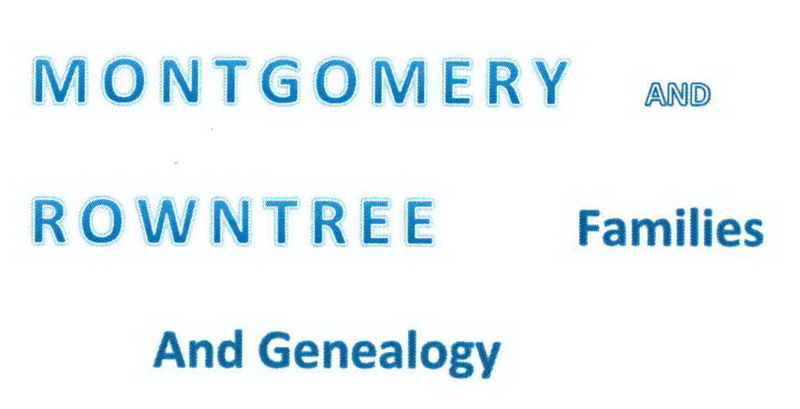 [S3471] South Carolina, Compiled Census and Census Substitutes Index,1790-1890, Ancestry.com, (Name: Name: Ancestry.com Operations Inc; Location: Provo, UT, USA; Date:1999;;). [S2620] Passenger and Immigration Lists Index, 1500s-1900s, Gale Research, (Name: Name: Online publication - Provo, UT, USA: Ancestry.com Operations,Inc, 2010.Original data - Filby, P. William, ed. Passenger and Immigration Lists Index, 1500s-1900s. Farmington Hills, MI, USA: Gale Research, 2010.Original data: Filby, P. William, ed. Passenge;;), Place: South Carolina; Year: 1734; Page Number: 10.